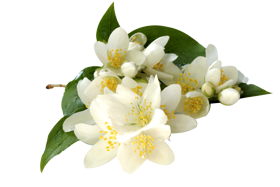 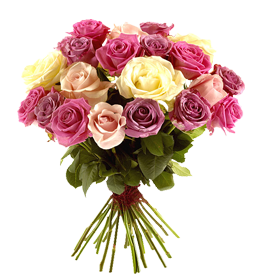 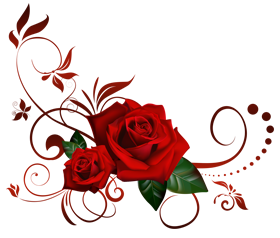 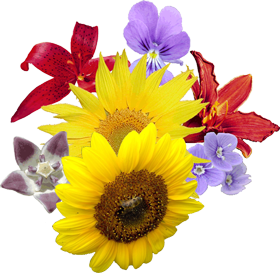 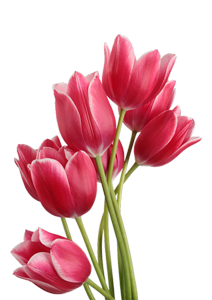 Here you download free ALL TYPE OF FLOWER PNG IMAGES WITH TRANSPARENT BACKGROUND. 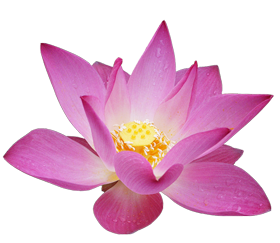 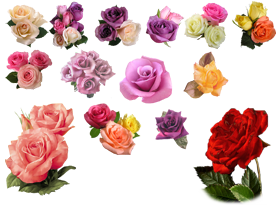 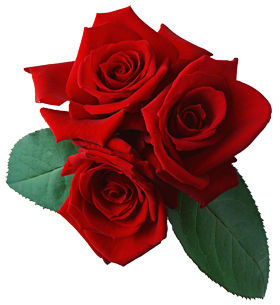 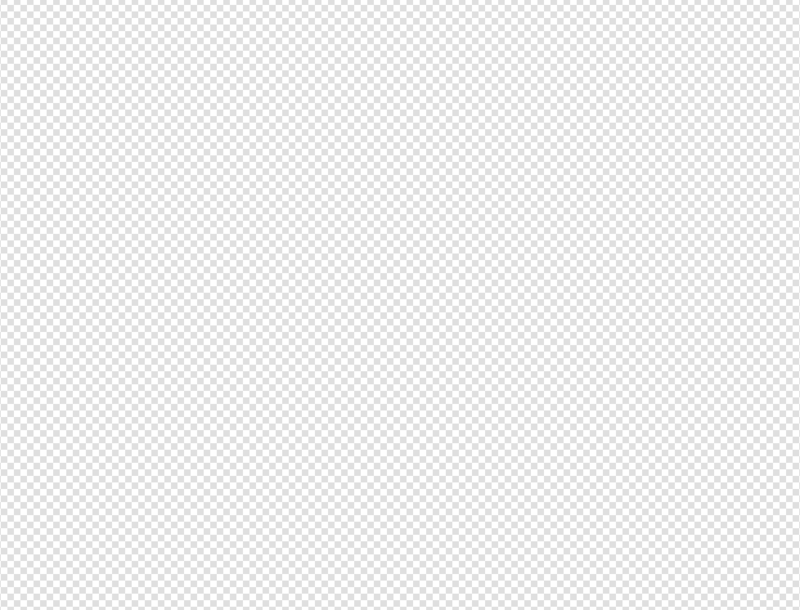 PNG FLOWER IMAGES - Rose, lotus, sunflower, aster, lily, Dalia, tulip, daffodil, jasmine, daisy, Marigold etc. 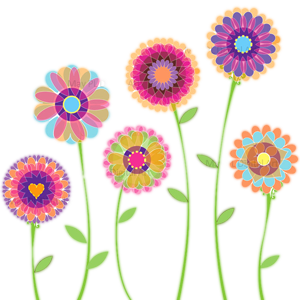 Be sure to browse the other floral, bouquet clipart, flowers clip art free download, and plant images available here as well.